(CBS/AP) CHICAGO - The final taping of Oprah Winfrey's long-running talk show is happening Tuesday. What will the last episode have in store? Hundreds of giddy fans struck by their luck at getting tickets to be a part of history gathered outside Oprah Winfrey's television studio in Chicago Tuesday awaiting the taping of her final talk show. 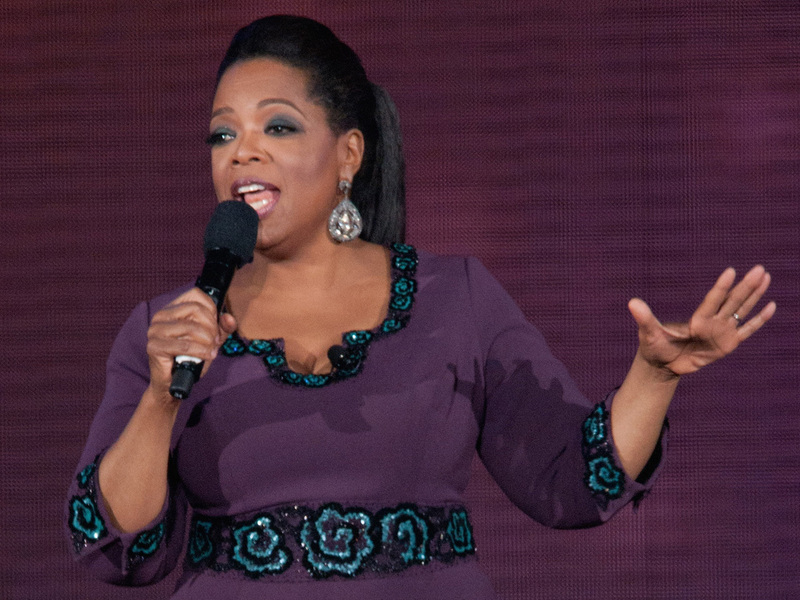 The show being taped Tuesday afternoon will be the finale of "The Oprah Winfrey Show," according to Harpo Productions. The show will air on Wednesday. Allegra Scott, 39, of Chicago, said it's amazing to be a part of the final show, calling it a blessing. Fans said they went through the normal ticketing process for the final taping by submitting their names online. Winfrey's best friend Gayle King mixed with the waiting fans -- who cheered, "Oprah ! Oprah ! Oprah!" -- and interviewed several with a camera phone. For her, the show's end is bittersweet. In a promotional video posted online May 16, clips of famous television finales plays over a sad song with the lyrics "It's hard to say goodbye." It includes Mary Tyler Moore, Walter Cronkite, Johnny Carson, "M.A.S.H," "The Cosby Show," and "Cheers." Other season highlights included interviews with President Barack Obama and first lady Michelle Obama, former President George W. Bush and Michael Jackson's family. Winfrey also revealed she found a sister who her mother had given up for adoption. Already a television journalist, Winfrey came to Chicago in 1984 to WLS-TV's morning talk show, "A.M. Chicago." A month later, the show was No. 1 in the market. A year later, it was renamed "The Oprah Winfrey Show." Winfrey opened Harpo Studios on Chicago's West Loop neighborhood in 1990. On Jan. 1 of this year, she launched the Oprah Winfrey Network, which is based in Los Angeles.